of you, my wonderful bloggy friends! I thought I would share a photo of my daughter Gianna with the bunny! 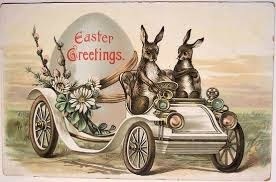 and your families a beautiful, blessed and Happy Easter!! 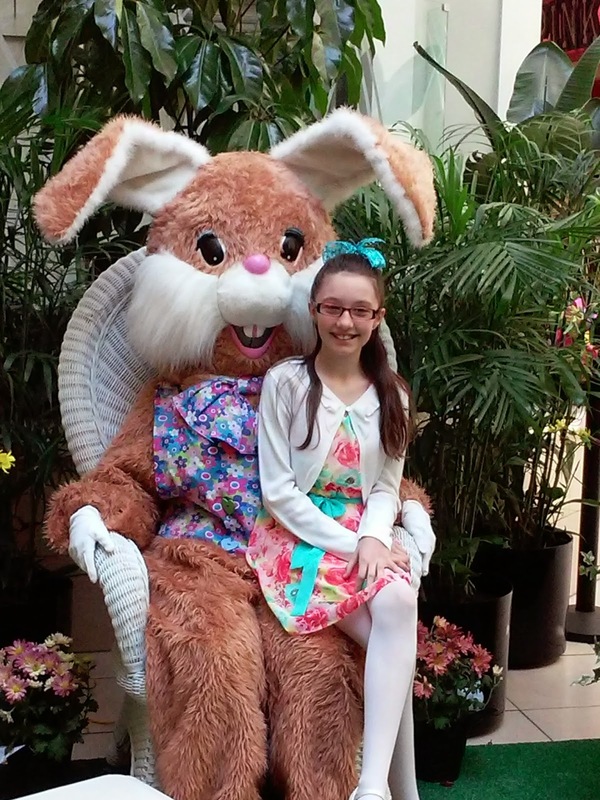 Wonderful smile photo of your daughter w/ Easter Bunny. Happy Easter. Please stop by my blog to see Daisy's Easter photo posted today. Happy Easter to you a your family also!! What a beautiful picture!! I hope you had a very happy and blessed Easter my friend! !